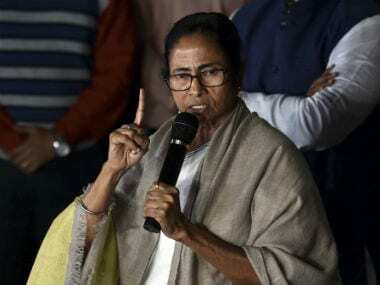 Kolkata: Hundreds of Ram Navami rallies, including some armed rallies, were taken out by the BJP and VHP in various parts of West Bengal Saturday, drawing sharp criticism from Chief Minister Mamata Banerjee. The police said they were looking into the matter as no permission was granted for armed rallies. The rallies were taken out in West Midnapore, Purulia, Jhargram, Bankura, Howrah, Kolkata and in North and South 24 Parganas districts, among others, officials said. 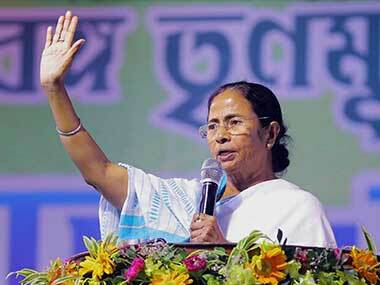 Mamata, while addressing a rally at Siliguri, criticised the BJP for taking out armed rallies and said they were trying to "sell religion" for political advantage. The West Bengal Police also denied the party permission to carry arms at the Ram Navami rallies. At some places, there was a scuffle between police officials and BJP workers after they were stopped from taking out bike rallies. "We received permission for the rallies. We will abide by the direction of the police and no one will carry arms during Ram Navami rallies conducted by us," VHP organisational general secretary (eastern region) Sachindranath Sinha said. 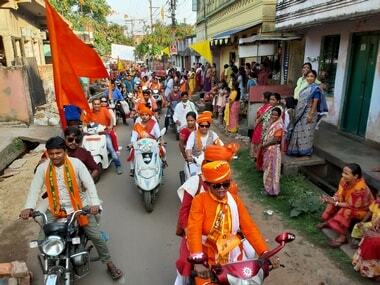 The VHP said it has plans to conduct Ram Navami rallies in various other parts of the state on Sunday, too. TMC Lok Sabha candidates — Diptendu Adhikari from Tamluk Lok Sabha seat and Mumtaz Sanghamitra from Bardhaman-Durgapur Lok Sabha seat — also participated in Ram Navami rallies in their respective constituencies. "Model Code of Conduct is under effect. Taking out armed Ram Navami rallies is a violation of this. Why is the Election Commission silent now? Had someone else taken out such rally, the poll panel would have issued show cause notices. Actually Dilip Ghosh is a zero and is trying to be a hero," TMC secretary general Partha Chatterjee said. 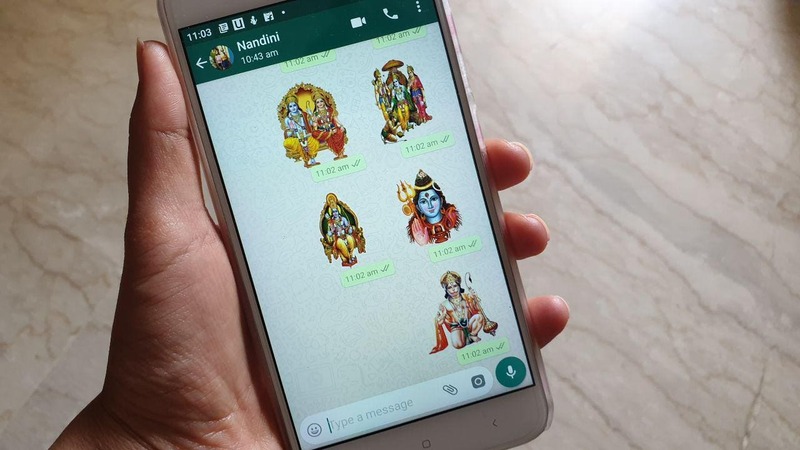 Later, while replying to a query, Vivek Dubey, special police observer appointed by the Election Commission for Bengal, said it was the duty of the state administration to look into the permission for Ram Navami rallies.